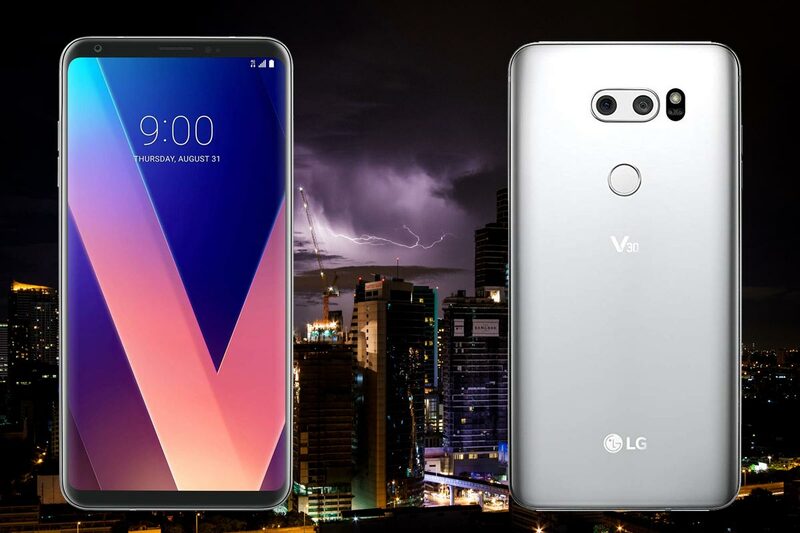 LG V30 devices made huge sale compare with previous Flagships from LG. 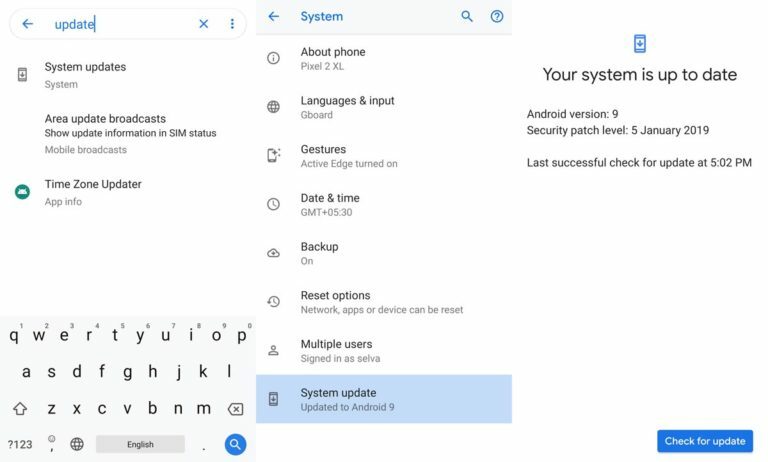 Even if LG is always causing some delay in updates, they will release at least two major updates and 2-3 Months interval security patch updates. In some situations, you may use Custom ROM, or you already rooted your device. In those situations If you want to use Stock ROM/Firmware, you already know you can’t update using Software settings. You have to update your firmware manually. 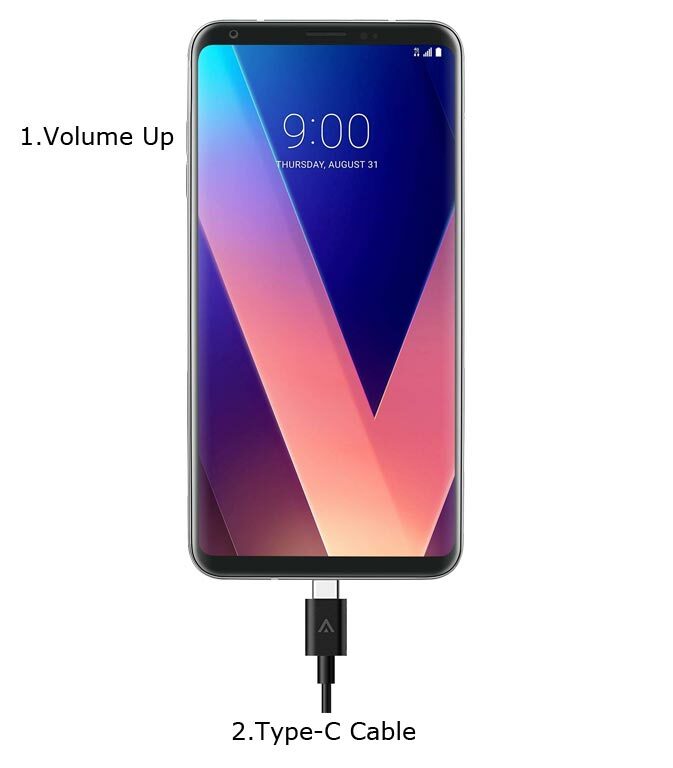 You can use the below method to update your LG V30 to Oreo 8.0 Firmware. 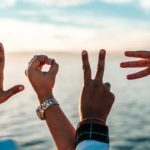 Take care when choosing firmware based on your model number. Wrong selection may not brick your phone, But you will lose some features based on your region. 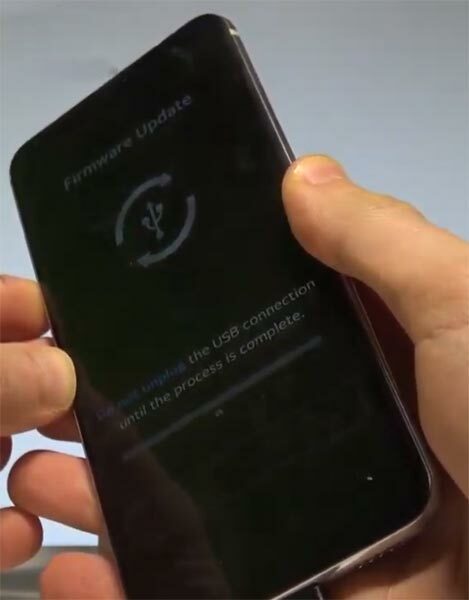 Bootloader unlock is a necessary step for flashing firmware in your LG G6 device. Some International versions can be unlocked quickly by enabling OEM to unlock in Developer settings. But, some US Variant Devices need to be unlocked using Device ID and some fastboot steps. Before everything, Please enable OEM to unlock in settings. 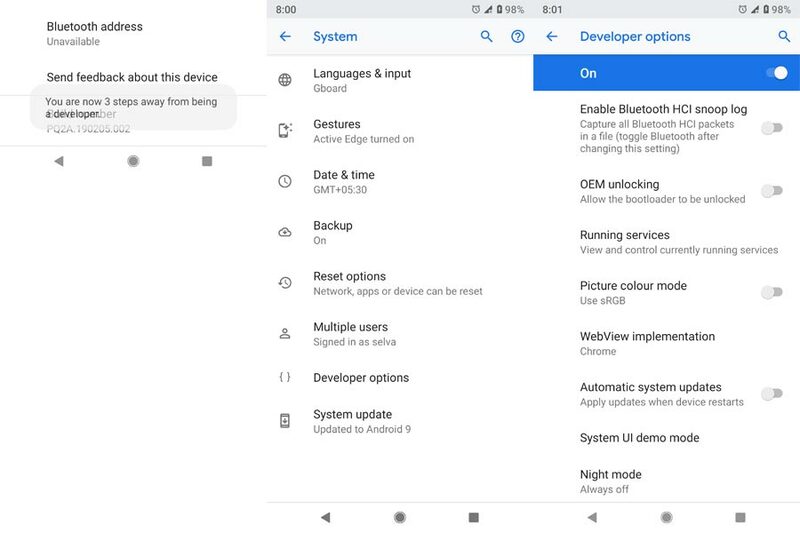 Go to settings >>> about >>> Tap on the “Build Number” 7-10 times consistently to enable “Developer Options,” then go to the “Developer Options” and enable USB Debugging Mode and OEM Unlock. You can refer- Unlock Bootloader. It is a mandatory step to select the correct version for your device. LG V30 Supports 1.14 release, which can work well with Uppercut 1.0 Tool. 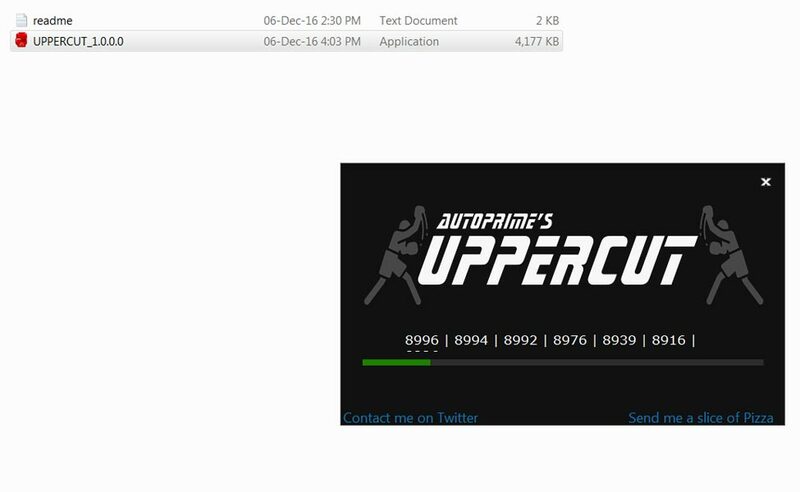 Also, download the Uppercut Tool and install on your computer. Now, download the official firmware for LG smartphones. For Proper firmware refer below model numbers. 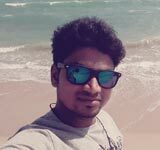 Switch off your LG V30. Connect your PC with Type C Cable. Boot the device into download mode by holding down the power button and volume up button at the same time. Continue holding down these keys, Now connect Type C Cable which is already connected with the PC. Wait, until the LG Logo appears on the device screen and it will say “Download Mode.” Now, release the power button while still holding on volume up button.